Fujitsu has completed trials of its Digital Owl project working with the NSW Office of Environment and Heritage as part of its ‘Save our Species’ program. Using the technology provider's high-performance computing, video analytics and drone technology, Digital Owl aimed to capture and analyse video information over a broad geographic area to help locate endangered plant and animal species. The trial took place in remote bushland at Mount Dangar, which led to the identification of the endangered plant species, Acacia dangarensis and Senecio linearifolius var. dangarensis, both of which were thought to be facing extinction, but were found growing in the wild. According to NSW environment minister, Gabrielle Upton, in NSW there are around 1000 plant and animal species under threat of extinction - the technology can also be used to identify and locate outbreaks of noxious weeds in conservation areas. "Saving these species is crucial to the ongoing health of the various ecosystems in NSW," Upton said. "However, monitoring such a broad area can be prohibitively expensive, especially when considering the cost of chartering and fueling helicopters. "It’s exciting to be using new drone technology with detailed layers of analytics behind them to get more accurate information including maps of otherwise inaccessible areas." According to Lee Stewart - head of sustainability across Australia and New Zealand (A/NZ) at Fujitsu A/NZ - through an internally funded co-creation project, the provider identified the opportunity to apply advanced drone technology, combined with video analytics and spatial mapping technologies, to reduce the cost of monitoring and make the identification process more efficient. "This solution has the potential to improve the efficiency of identifying and locating particular plant species, which often requires exploring vast forest areas by helicopter," Stewart explained. "Use of the drone provides a significant saving in the cost of helicopter charter and fuel as well as a reduction in emissions." 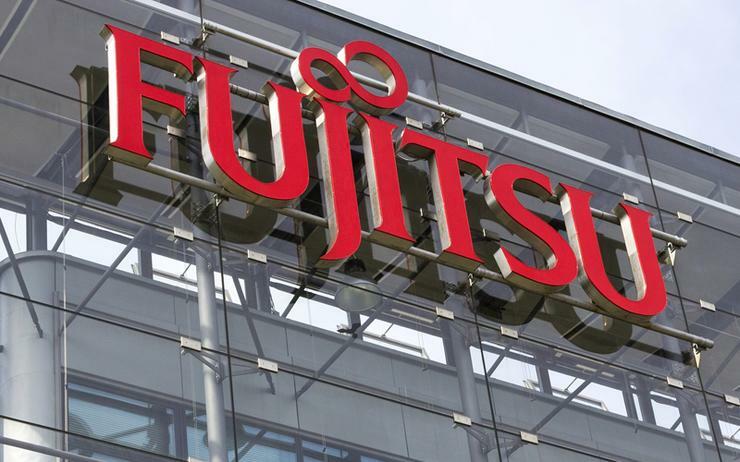 Meanwhile, artificial intelligence (AI) technology is currently being trained to help identify species through video analysis, with Fujitsu planning to continue to refine the technology by surveying the area at different altitudes to capture a richer base of data. Stage two of the project will employ SpatiOWL, Fujitsu’s big data enabled geospatial computing platform, to further enhance species geolocation. To read more about Project Owl and how Fujitsu is innovating through new and emerging technologies, check out the July edition of ARN magazine.